Wanted to create this topic to talk about Gaming Setups. I'm interested in knowing what everyone has setup in preparation for initial PC release. Maybe drop a picture of what you have as well! Here are my PC Specs! I plan to improve my setup soon, let me know what you think of my setup below. I will add a photo here soon. Not bad, i like it! Hey look we have the same GPU! it's overkill for Total Miner but hey i'm prepared for thousands of hours of fun gameplay! Main monitor is a LG Ultrawide (2560x1080) def going to upgrade soon. 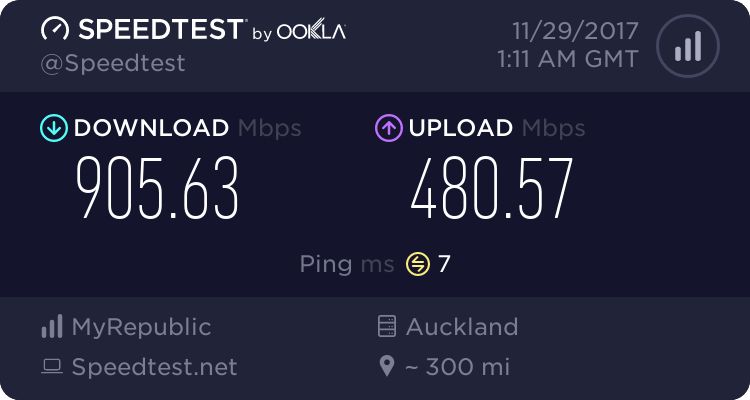 Also got gigabit internet http://beta.speedtest.net/result/6833467559.png random speedtest pulled from my history. I think thats it really, its all on a big L shaped desk aswell (got it for like 5 bucks second hand lol) so much space. Dam, thats one hello of a set up you have there. I'm jealous. Don't see why you would upgrade from LG Ultrawide though. Wanting to get a HDR 1440p 165hz monitor soon used 165hz gsync 1440p a couple times and its really something special. I see what you mean, its a good point. I like the monitor you already have though. an xbox, a box tv, and my great grandpas wooden chair. Sorry Kitty but you're probably going to have to upgrade your CPU, GPU and RAM. I'm pretty sure this setup is not going to handle the awesomeness that is Total Miner PC. How many threads can TM address now?